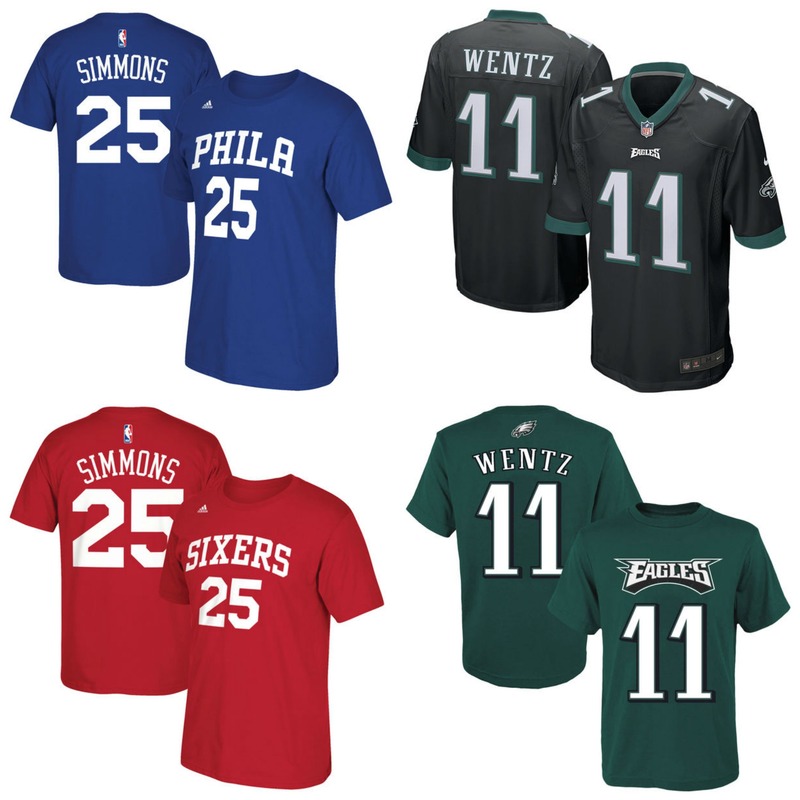 Clothes Quarters provides a vast selection of officially licensed Eagles, Phillies, Flyers, Sixers, and Union apparel as well as novelties to the most dedicated sports fans out there! 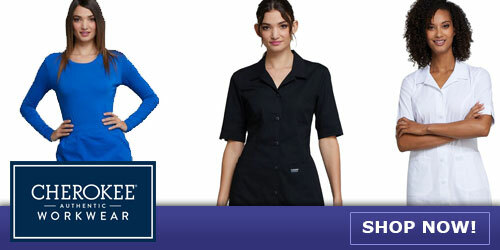 Our sizes range from newborn through 6XL and also includes a specialized women's wear department. Whether you are a local fan or a die hard fan from afar, Clothes Quarters ships products all over the country for their patrons. Contact us today for our most up-to-date inventory.